Price: Presale tickets online are $10 for children 4 -17, children 3 and under and adults 18+ are FREE! Tickets will be $15 at the door. Families are invited to learn, discover, and play at OC STEAM Fest, presented by Irvine Public Schools Foundation. 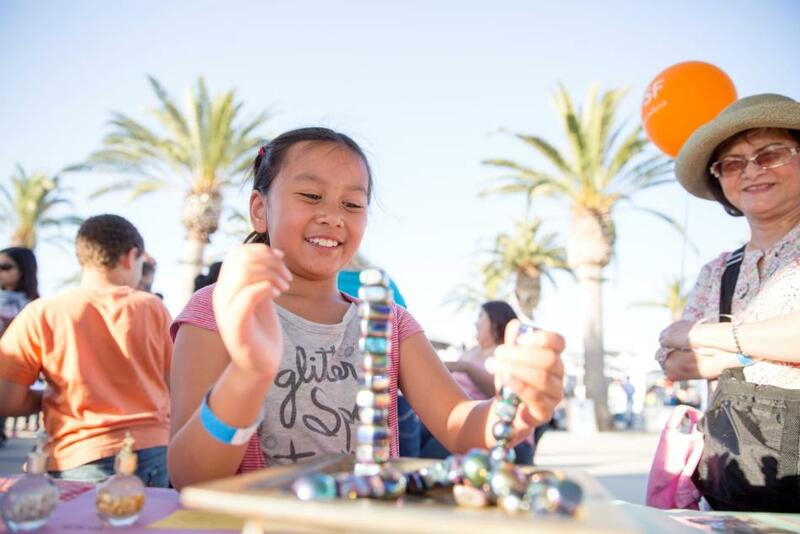 Enjoy a fun-filled day of games and activities related to STEAM (Science, Technology, Engineering, Arts, and Math) including human foosball, Dino Encounters, LEGO® engineering, spin art, live performances, and much more! 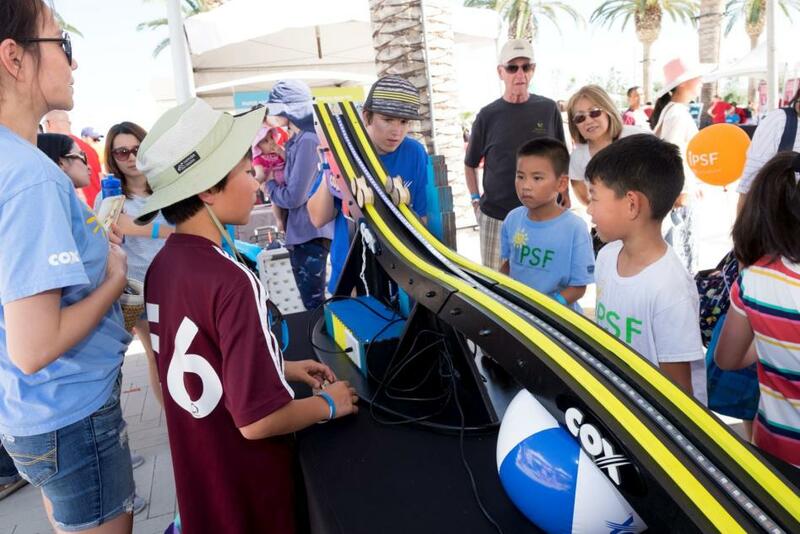 All proceeds from the event directly benefit the schools in the Irvine Unified School District.